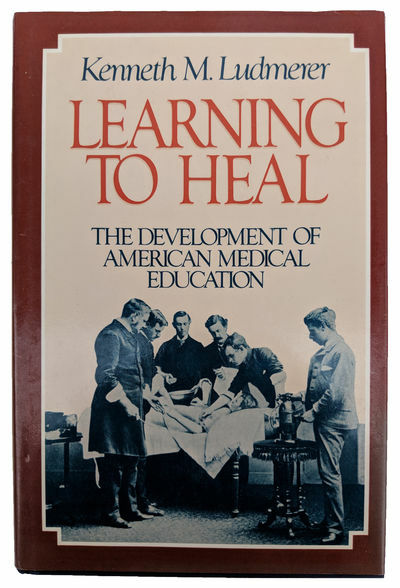 Learning to Heal; The Development of American Medical Education. by LUDMERER, Kenneth Marc (b. 1947).